There are other local car parks within the area or a short walking distance from the University. All walking distances are calculated from the car park to the Students’ Union Building. Manchester City Council also provides a list of Pay & Display car parking which is zoned, with Zones 2 & 3 nearest to the main University Campus. In Zone 2, up to two hours parking costs £5.80 and in Zone 3, up to three hours is £3.70. If you park further away from the University in Zone 4 it costs £2.50 for three hours. More information can be found online here. You may also choose to cycle to the University either by cycling the whole distance or to a local train or tram stop before completing the rest of your journey. On campus, there is the Get on Your Bike Campaign, which includes sessions on maintenance, training courses and second hand bike sales at the end of Welcome Week. There are plenty of spaces on campus to lock up your bike. The University provides subsidised D-Locks for £15 to help to protect your bike and keep it safe. Please click here for more information. Students can also join the Bike Lockers User Club (BLUC) which would enable them to use any locker in the club across train stations, bus stops and Metrolink stations. You can do this through the TfGM website. BLUC also provide training about bike maintenance as well as regular events for commuting cyclists. Mobikes are a dock-free bikeshare platform where you can pick up an orange Mobike simply by unlocking them through the Mobike app, available on most smartphones. 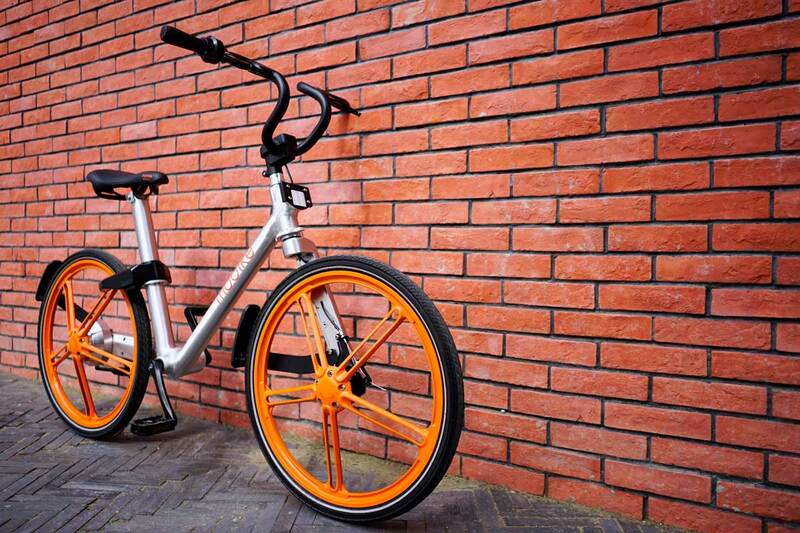 How much is a Mobike? Once you've downloaded the Mobike app you will be asked to pay a £49 deposit which you can get back. After that it is 50p per 30 minute ride. How do I find a Mobike? After downloading the Mobike app, you will be able to access the Mobike Map where you can see all the local Mobikes, from there just reserve your Mobike of choice !